Its in the old distillery district on front st. Went with these two lovely, camera shy ladies…Tiina I went to school in Toronto with and Chrissy who I work with and do a lot of travelling to New York City with. They would not let me take their picture no matter how hard I tried. There was a ferris wheel, carousel. and Santa Lane for the kiddies. Nope still not gonna let it happen. All in all it was a pretty good day out. They have it every year around Christmas time..Lots of great food and some interesting shopping was to be had. I went to Niagara on the Lake for a Christmas house tour this friday. I thought I would post some of the pictures. We where not allowed to take pictures of the inside which kind of sucked as that is the best part. Oh well the tour was fun..Had a great lunch and then left for the states and another tour..will post those pictures later. 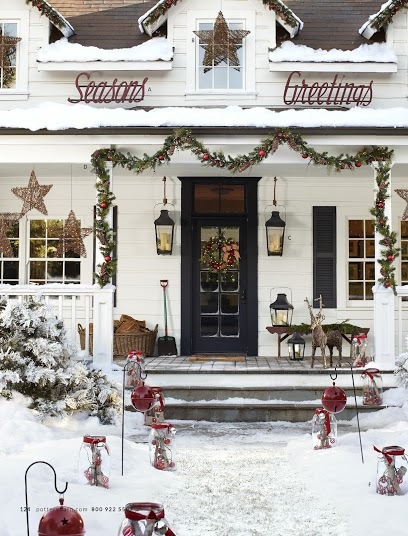 The homes and decorations where spectacular. 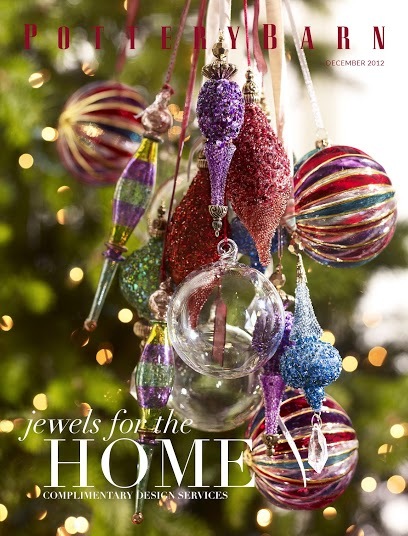 Pottery Barn’s Christmas catalogue is out and I just love it…as usual. Perfection in my book. 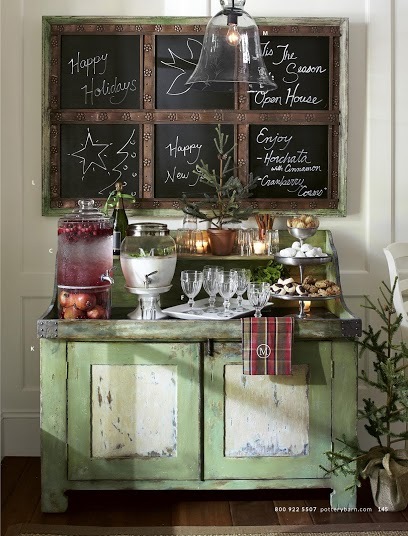 I would love this for my home. 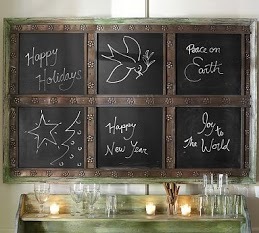 Here is my favorite item…a chalk board I have been wondering all weekend how I can do this myself. Probably time for me to change my bed into its winter linens. Not as pretty as these but…I love them alll the same. There is something to be said for flannel in the winter. Oh who am I kidding I wear my flannel PJ’s all summer long…except on really hot days. My youngest daughter Jaclyn just posted this picture on facebook and I felt the need to share. She has been working at landscaping for a few years now. This year she is with a really big company known for the outstanding design and they are teaching her alot. I don’t know for sure but I am hoping this works…I have managed to move my blog from Blogger to Word Press…I had missed blogging. I found that when I was told I had no more room and could not post anymore…I was crazy wanting to post..isn’t that just the way. I had to change the name a little francesthislehouse..and didn’t realise it would be all one word…yeah like they just invented spaces…ok ok nothing is perfect. Anyway I hope I can get it all figured out and then I can post till my little heart is content.